About to purchase a 1962 Mercury Conv. I am in need of a little help. 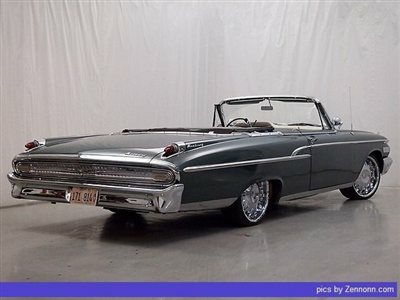 I am looking to purchase a 1962 Mercury Conv. (see attached picture). Can anyone provide me with any info or history they know about this particular car? Also, what are somethings to be extra cognizant of during the inspection of the car? I have the same question. I am about to get one but I would like to get more information about this type of car. Quick Reply: About to purchase a 1962 Mercury Conv.